If you&apos;ve been waiting for "the home" that checks all the boxes, your wait is over! 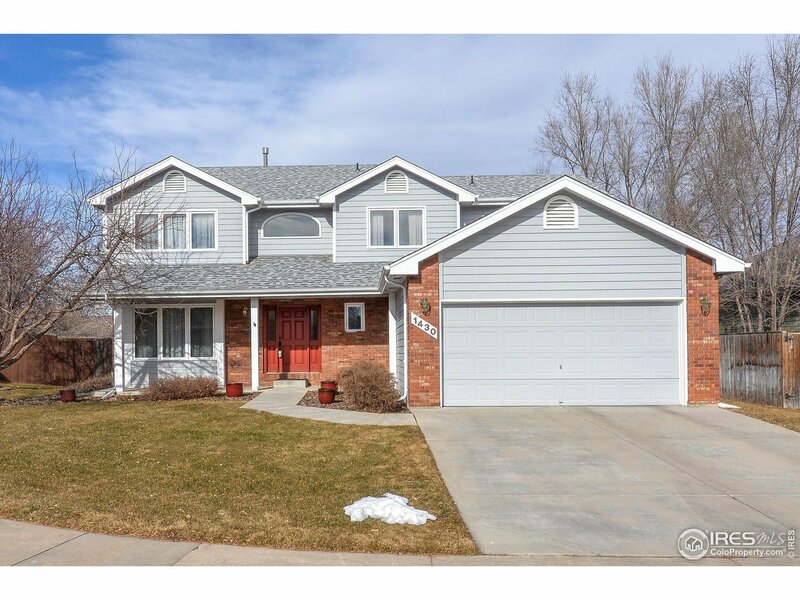 Great SW Ft Collins neighborhood, excellent schools, on a cul-de-sac, updated, well maintained and move-in ready! 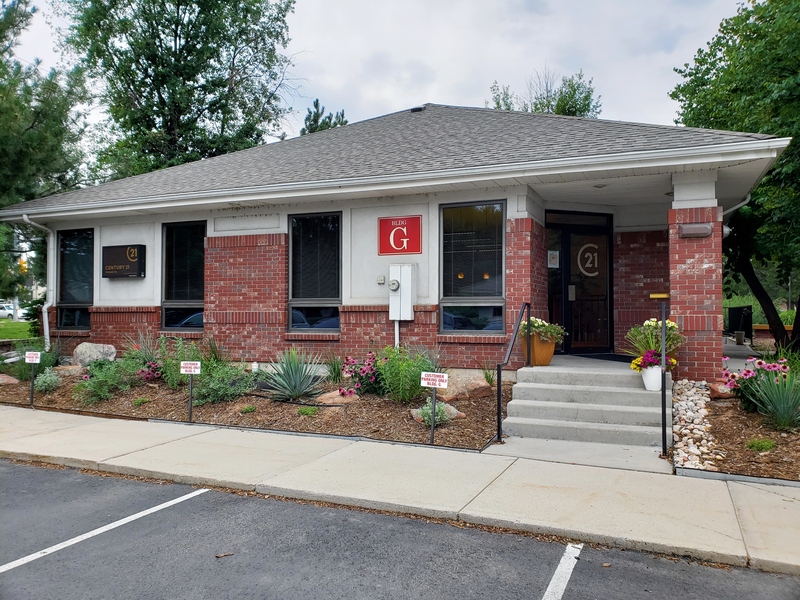 This 3 bd, 3 ba home has a main floor office, boasts a new furnace, new a/c, new tankless water-heater, two fireplaces and granite counter-tops. Your search will be long to find a home that has been this well cared for! The home has been pre-inspected for your confidence.